Sprintly offers integration with Slack. Slack is a chat messaging, archiving and search system. Our integration posts messages for new items and all comments to a designated Slack channel or direct message recipient. To enable the integration you will need to be a Sprintly admin, set up the incoming webhook in Slack and the Services setting in Sprintly. 2. Click on the Add New Integration link on the left-hand side. 3. Scroll down and select Incoming Webhooks. 4. Select a channel/direct message recipient and click the green Add Incoming WebHook button. 6. Under the Integration Settings section, you have the option to label your integration, change the name of your Slack bot and its icon. By default, the bot name is incoming-webhook and the default icon is a Sprintly icon. These are optional settings. 7. Scroll down to the bottom of the page and click the blue Save Integration button. 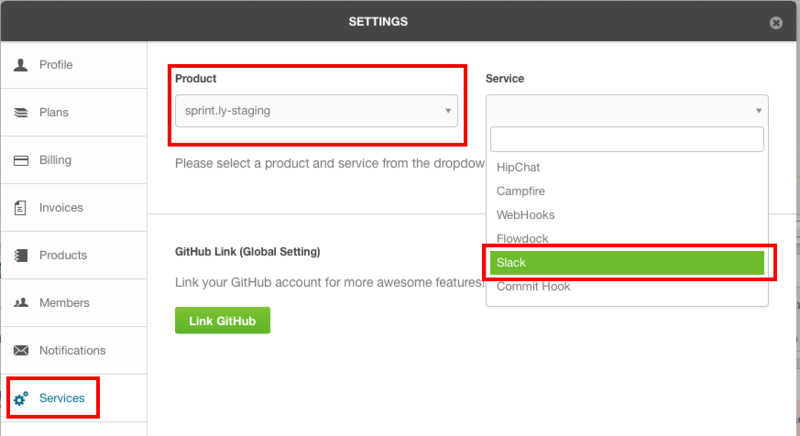 Once you have the incoming webhook set-up in Slack, you will need to add it to your Sprintly Services. 3. The webhook field will display. Paste the unique incoming webhook copied from Slack settings. 5. 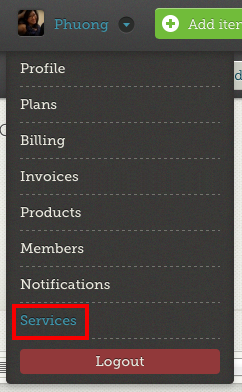 Select the Enabled checkbox and click the green Save Slack Webhook Configuration button. The set up for your Sprintly + Slack is now complete! New Sprintly items and comments to items will now post to the designated channel.